BI Graphics/Business InsiderCocoon Networks made big promises it is yet to deliver. A Chinese company promising up to £600 million ($US767 million) in funding to UK tech firms has fired its chief executive and is yet to announce any investments after almost three years. Cocoon Networks launched in the UK promising a £500 million fund of its own, a partnership with UCL, and a further £100 million joint fund for medical tech. Business Insider has found no evidence of any deals, and two of its proclaimed partnerships have not materialised. Sources also said the company delayed payments to one of its suppliers and attempted to pay for press coverage. A UK-based director for Cocoon’s parent company admitted to difficulties in bringing capital over from China, and said the firm has appointed a new CEO. A Chinese company promising up to £600 million ($US767 million) to invest in British tech startups has fired its CEO, failed to make a meaningful investment, and delayed payments to one of its suppliers. 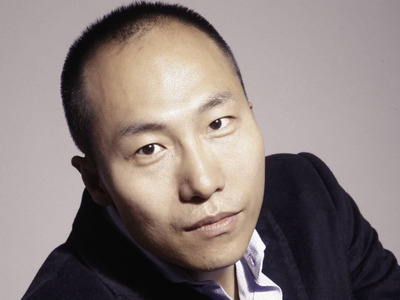 Cocoon Networks, a subsidiary of Cocoon Global that is backed by China’s Hanxin Capital and China Equity Group, fired its English-speaking chief executive John Zai and the rest of its management team earlier this month, multiple sources said. There is no sign of a promised £500 million ($US646 million) startup fund or a further £100 million ($US123 million) joint fund earmarked for medtech investments. Two sources with knowledge of the matter said the company had also delayed paying at least one of its suppliers: PR firm Seven Hills. It also attempted to pay for press coverage, the sources said. Cocoon was unable to respond in detail in time for publication. Facebook/Cocoon NetworksJohn Zai, formerly CEO of Cocoon Networks. A UK-based non-executive director at Cocoon Global, Professor Yu Xiong, confirmed Zai’s departure to Business Insider and said the company would bring in a new chief executive, Jia Liu, from China to run the UK operation. Xiong, an academic at Northumbria University, said 35-year-old Liu was a seasoned financial executive, having held previous positions at Dinding Capital Management, Yixin Capital, and a family office. Companies House filings confirm that he has been appointed as a Cocoon Global director. Business Insider was unable to confirm Liu’s employment history in China or contact him for comment. Cocoon updated its Facebook page with news of Liu’s appointment on October 23, a day after Business Insider first went to the company for comment. Facebook/Cocoon NetworksJia Liu, the newly appointed chief executive of Cocoon. Asked about Cocoon’s fund, Xiong acknowledged there had been difficulties bringing capital into the UK and suggested that Liu’s appointment was intended to speed up that process. “There [was] some funding that didn’t happen. That’s because the management team at the time perhaps didn’t have the relevant experience and… [it was] difficult to move money from China to the UK,” he said, saying backers blamed Zai specifically. “We wanted a new CEO who was more experienced about international investment.”. Previous CEO John Zai declined to answer questions, but said in an email that he was in discussions with lawyers over the circumstances of the dismissal. He gave no further detail. Cocoon Networks launched in the UK to much fanfare in January 2016 with its promise of a huge tranche of capital for British startups. Later that year, Seven Hills, a London PR agency and consultancy with connections to British technology and politics, helped Cocoon manage the launch of a massive co-working space in east London, and an annual tech festival designed to foster ties between the UK and China. The office was leased from the London Stock Exchange in east London and Cocoon conducted a full refurbishment, kitting it out with a gym and rooftop bar. It invited entrepreneurs, industry luminaries, and journalists to hang out at its offices to soak up the atmosphere. 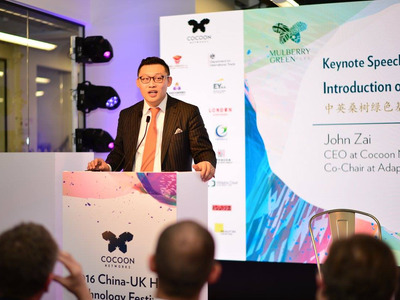 But according to the sources, Cocoon delayed payments to Seven Hills and even tried to pay for media coverage – not uncommon in China, but a major faux pas in the UK. Cocoon is mentioned once on Seven Hills’ website as a client, but there’s no further mention after 2016. Seven Hills declined to comment. Cocoon also boasted of local university partnerships and was heralded as part of a wider boom in Chinese investment into Europe. Cocoon NetworksCocoon’s 70,000-square foot office space boasted a rooftop bar and a gym. But the story has started to unravel. There is no sign of the £500 million fund. If Cocoon has made any investments into startups, it isn’t disclosing them. Xiong said Cocoon had acquired two UK companies, but didn’t name them or disclose the terms of the deals. And there is no sign of other funds publicised by Cocoon. On its website, Cocoon boasted of a partnership with a company called “Oxford Innovation” and a joint medical technology fund of £100 million. A hyperlink in the statement points to a website belonging to UK innovation consultancy Oxford Innovation. When Business Insider rang Oxford Innovation, the company said it was not aware of any partnership with Cocoon. Oxford Innovation said it may have been a case of mistaken identity, and pointed us to Oxford University Innovation (OUI), which manages Oxford University’s intellectual property portfolio. When Business Insider rang OUI, a spokesman likewise said it was not aware of a fund partnership with Cocoon, and pointed us to a third possible company, Oxford Sciences Innovation (OSI). A spokeswoman for OSI said it did not have a partnership with Cocoon. Cocoon claimed in 2016 that it had a partnership with University College London (UCL) to build the city’s biggest incubator. 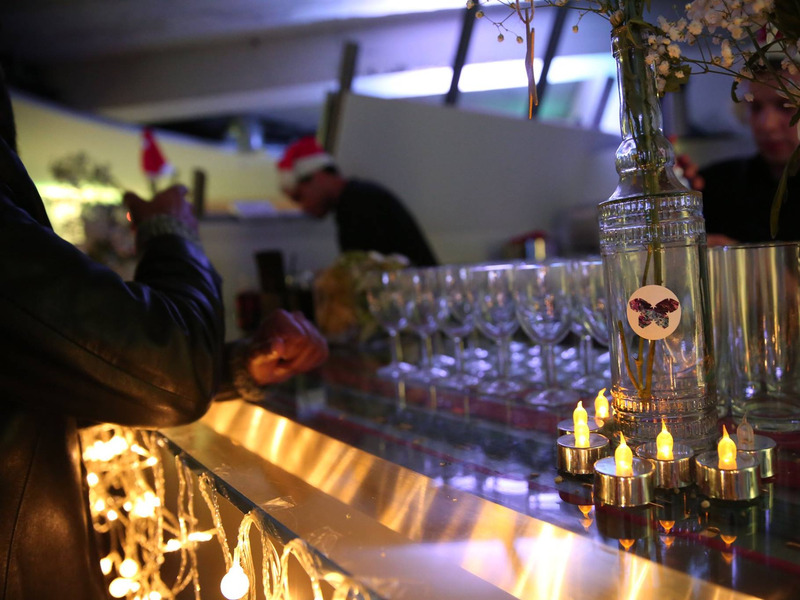 When Business Insider asked UCL last year about the partnership, a spokeswoman denied there was any agreement in place and said Cocoon had used the college’s logo without permission. And Cocoon boasted of a joint clean technology fund with the University of East Anglia, named Adapt Cocoon. Last year, the then-chief executive of Adapt Cocoon, James Griffiths, told Business Insider Cocoon had not put any money into the fund but had facilitated useful introductions to China. Getty Images NewsScotland’s first minister, Nicola Sturgeon, endorsed a Chinese investor who promised billions in funding that never materialised. Cocoon managed to establish itself in the UK tech scene with apparent ease, with no one publicly asking questions about the company’s origins or where its money comes from. When the company first launched in London at the beginning of 2016, it was given a leg-up by London & Partners, the London mayor’s promotional agency. It was also given a glowing endorsement by London’s deputy mayor Rajesh Agrawal. 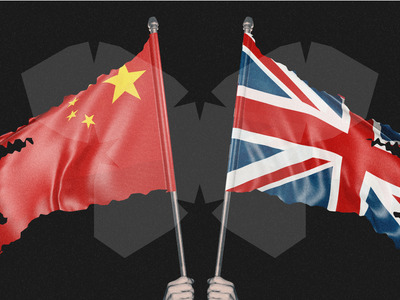 One source involved in bolstering trade between the UK and China said British startups and investors should be wary of Chinese backers with unlikely amounts of money. 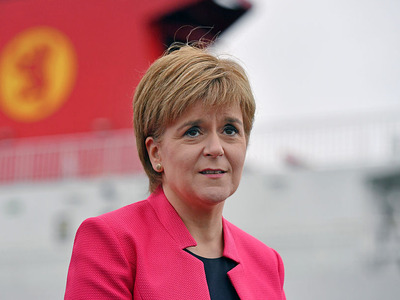 The person pointed to the scandal of SinoFortone, which committed more than £12 billion in spend on infrastructure projects and won approval from Scotland First Minister Nicola Sturgeon, but which didn’t appear to have any money. The SinoFortone deals collapsed, and the episode was a cautionary tale for British politicians and businesses eager for easy cash. As for paying for press coverage, the person said, Chinese businesses would expect to hand domestic journalists a bung to cover their announcements. “It’s not a million miles off tipping a waiter,” the person explained. And when it comes to announcing fictional partnerships with prestigious organisations such as UCL, the person added, that attitude is “aspirational.” “They aim very high in the hope it will work out in the end,” they added. These businesses can go unquestioned for years, they said, because Chinese firms can be too opaque for UK businesses to conduct proper due diligence, and they are wowed by the promise of easy money. “People want to believe what’s happening, everyone wants to believe it,” the source said.